A textural combination of all-natural un-dyed wool in woven braids, create a tonal stripe. 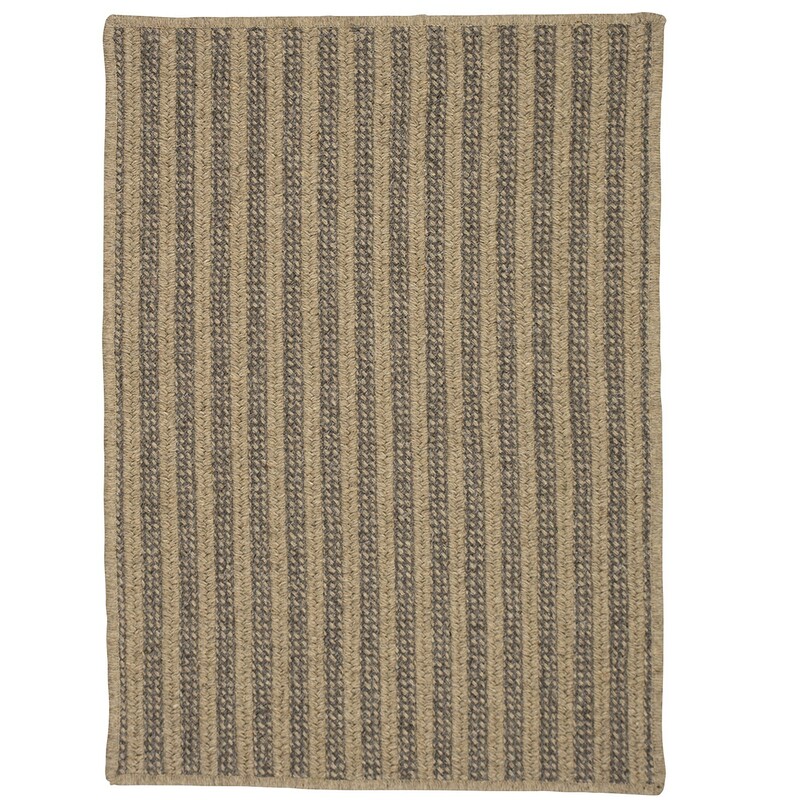 Vertical braids add to the design of this rug that is suitable for any space in the home needed natural texture. Custom sizes available. Each rug is made to order and usually ships in 7-10 days.